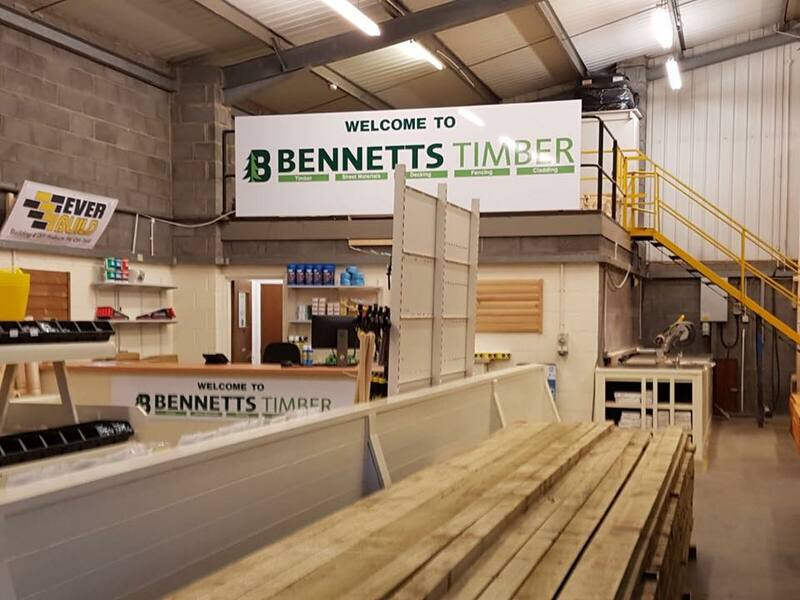 Our new Brigg store is open, come and see our range of timber and DIY products! Visit us at Unit 10, Atherton Way, Brigg, DN20 8NR! Craig, Edward and Julie will be happy to help! We look forward to seeing you there! You can also call us on 01652 658082!